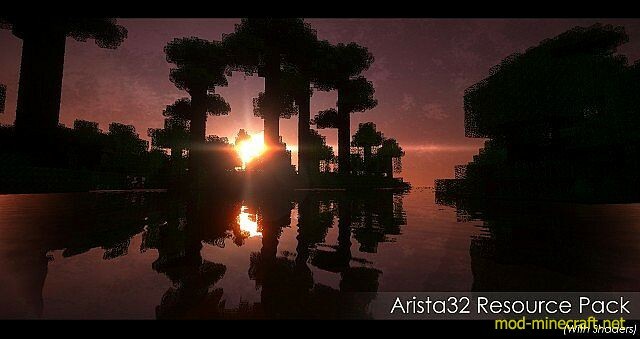 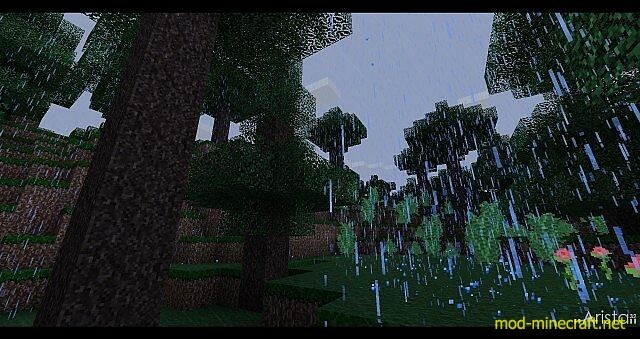 Arista32 is an experimental texture pack developed casually over the months of October and November of 2013. 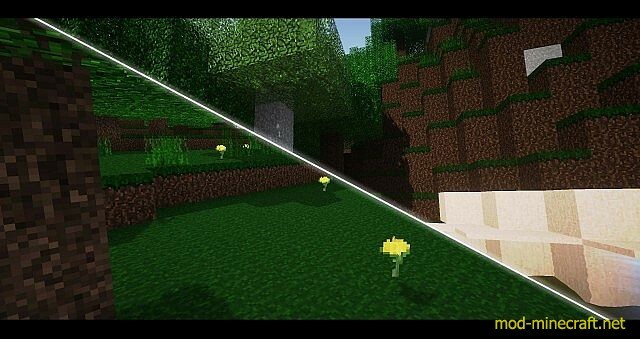 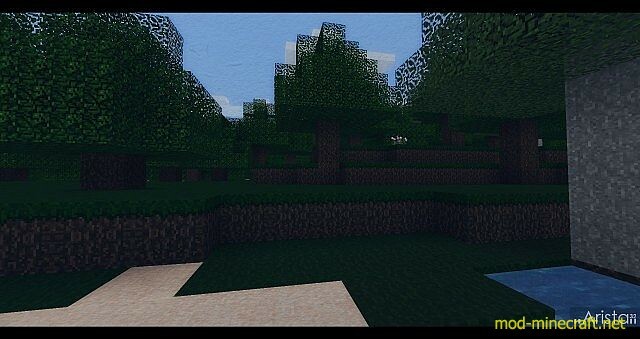 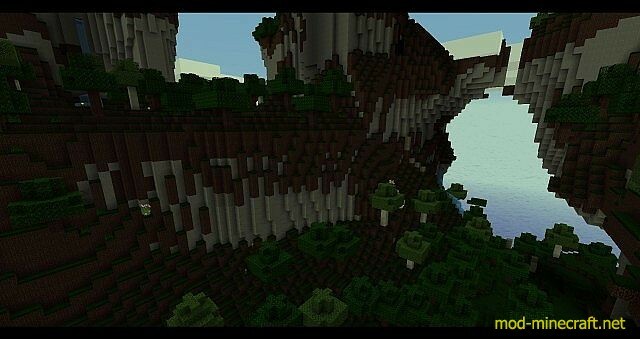 The pack consists of textures of 32 pixels per block with the majority of blocks textured. 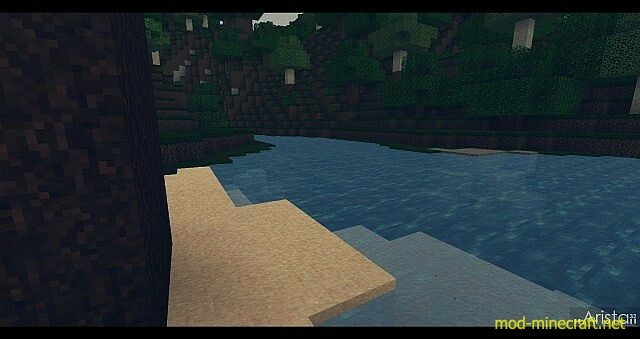 A 256×256 version of the pack also exists/ is in development which has detailed textures whilst up-close to blocks but still retains the over-all look of the 32×32 version.